The union territory of India, located around 300 km away from the southern state of Kerala, isn’t connected to India through roads. 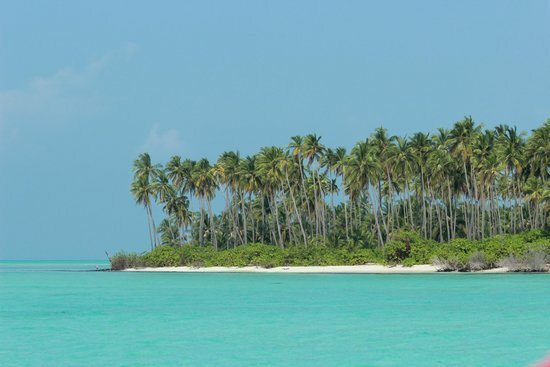 It is a collection of 36 islands, not all of which are inhabited by people. 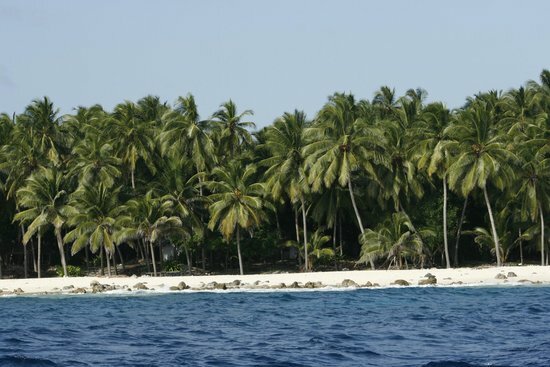 As a result, tourism is restricted to a few islands on a permit basis by the Indian Government. 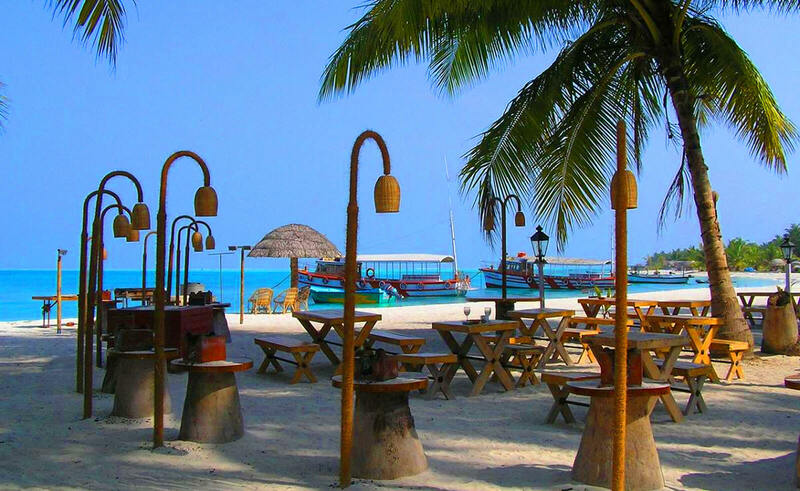 Agatti Aerodrome located in Agatti, one of the principal islands of Lakshadweep, is the only airport of this union territory. Ships or boats are the only way of transportation between the islands. Some islands even have restrictions regarding foreign tourists, while alcohol is also not allowed in most places. 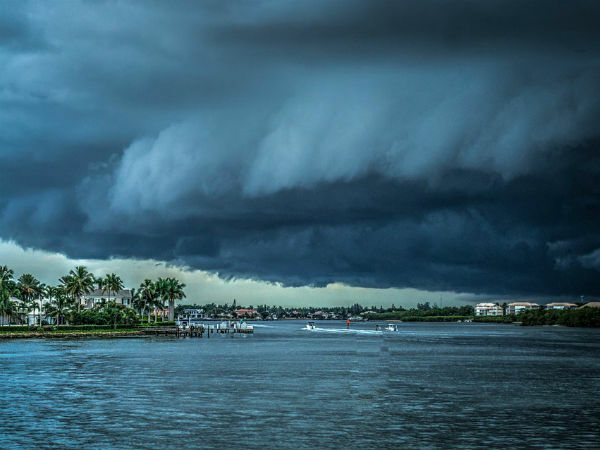 Best Time to Visit – October to May; ship transport remains closed from May to September due to a heavy monsoon, while flights during that period could also be risky for the similar reason. 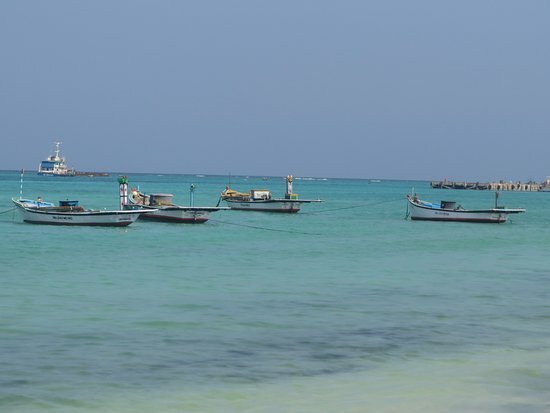 Stretching for around 8km, Agatti is one of the inhabited islands of Lakshadweep, with a population of about 8,000. 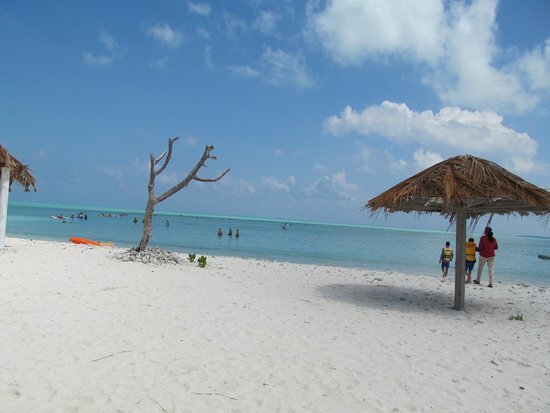 It is situated on a ring-shaped coral reef along the crystal clear sea-green water. 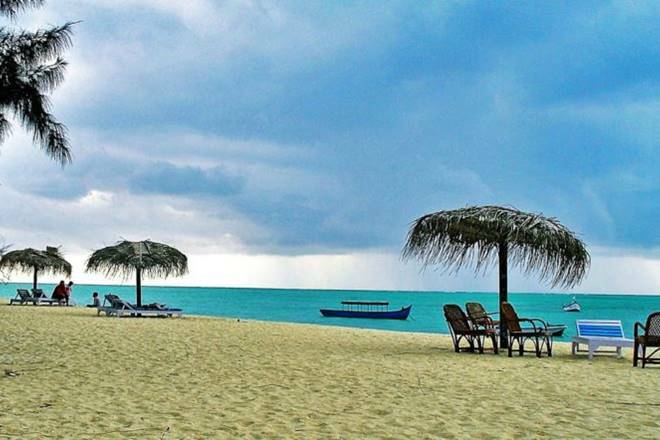 There are only two resorts on the island – the Sea Shells Beach Resort, and the Agatti Island Beach Resort. 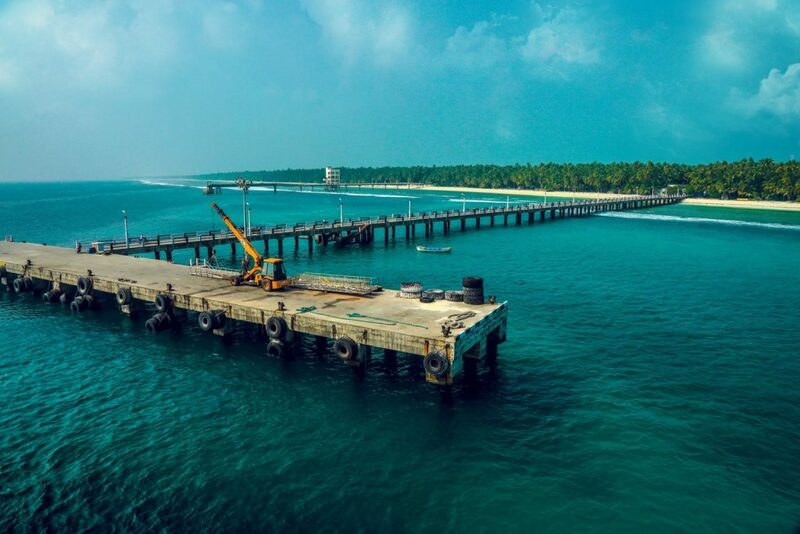 You have to acquire a special entry permit from the Lakshadweep Administration for going to the island, which is possible when you have a confirmed accommodation. Once you book your rooms in one of the resorts (can be done online), they can arrange the permit on your behalf. Foreigners can also visit this island. Most people here are Muslims, and Islam is believed to have been spread here by the famous Arabian traveler Ibn Batuta. Both air and ship transport options are available from Kochi (there are seven ships that come to Agatti). 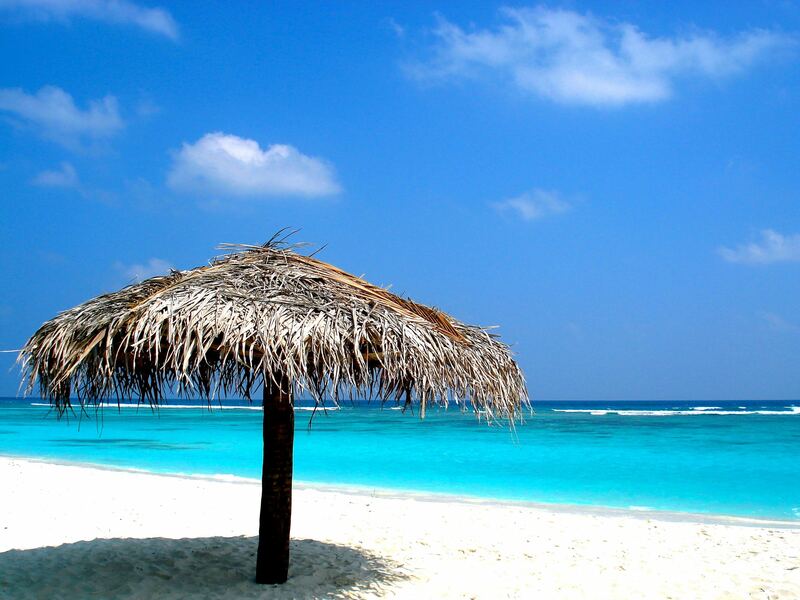 Taking a flight from the Kochi International Airport can take you to the Agatti Islands in 1.5 hours. The 2.5 km long airport is on the southern part of the island. Your resort can provide pick-up facilities from the airport or port. The administrative capital of Lakshadweep is located 76 km away from Agatti, characterized by a number of coral reefs and submerged banks along with innumerable coconut trees. On a boat, it takes around 3 hours to reach Kavaratti from Agatti. There is a helicopter service as well, available all days of the week. You may also come in a ship from Kochi to Kavaratti, which takes nearly 20 hours. Scuba diving, snorkeling, and kayaking, (Rs 2000-3000 per head for each activity), visiting the Marine Aquarium and Museum (open from 10:00 am-05:00 pm), Urja Mosque, and the low-temperature desalination plant located on the island. 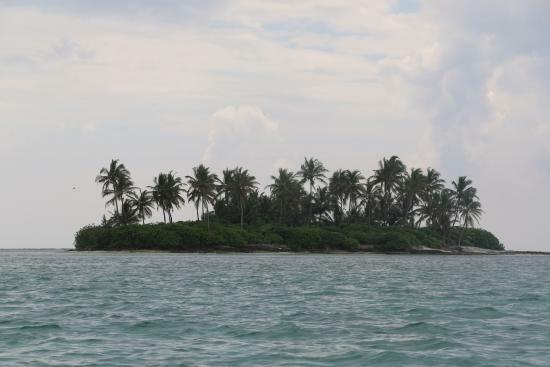 Three islets, Tillakkam, Pitti, and, Cheriyam together comprise Kalpeni. 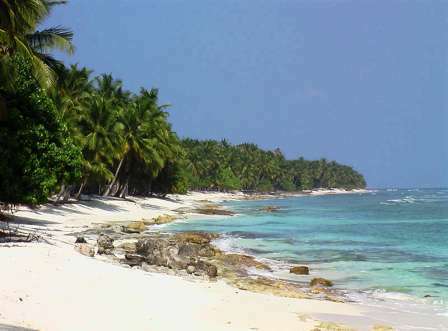 This secluded beach is perfect for water activities because of the proximity of the coral reef. From Agatti you need to hire a boat and travel around 181 km. Snorkeling and scuba diving (Rs 2000-3000 per activity per head) in Tip Island, and visiting the 121ft Kalpeni Lighthouse nearby. 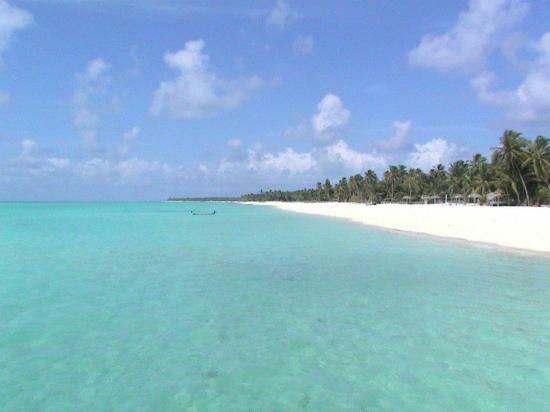 The second largest island of Lakshadweep (after the protected island of Andrott), it is also known as Maliku in the local tongue. Its culture is similar to that of Maldives, as both were connected in the past. 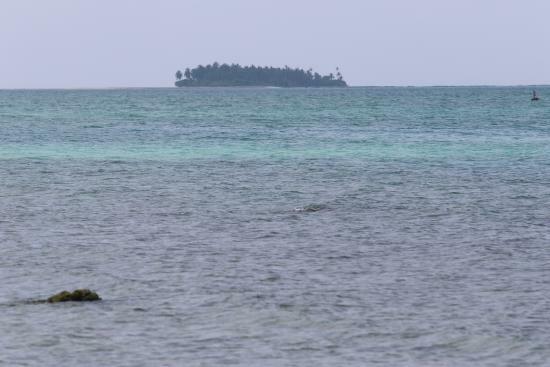 Minicoy is known as the ‘Female Island’ because of its traditional matriarchal society. From Agatti, it is a half-day boat ride, covering 303 km. 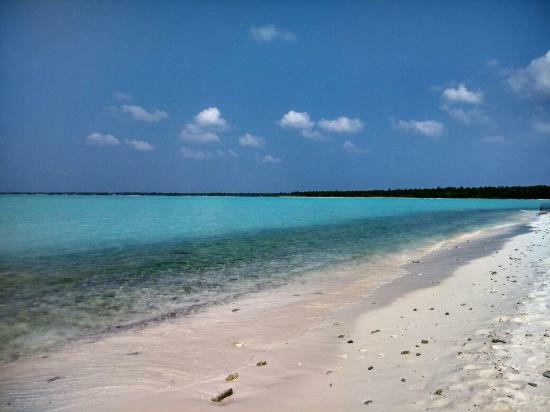 The Bangaram Island is located on the Bangaram Atoll coral reef, along with other islets like the South Bangaram Cay, Thinnakara, Parali 1, Parali 2 and Parali 3. Bangaram is connected with Agatti Reef through an underwater ridge. This island is open for foreigners. It is located 16 km away from Agatti; you can either come via boat or helicopter (10-minute flight). Water skiing, kayaking (Rs 2000-3000 per activity, per head), playing volleyball at the beach, and having a bonfire party (your resort will be able to arrange this). You may also go cruising at night in a yacht. 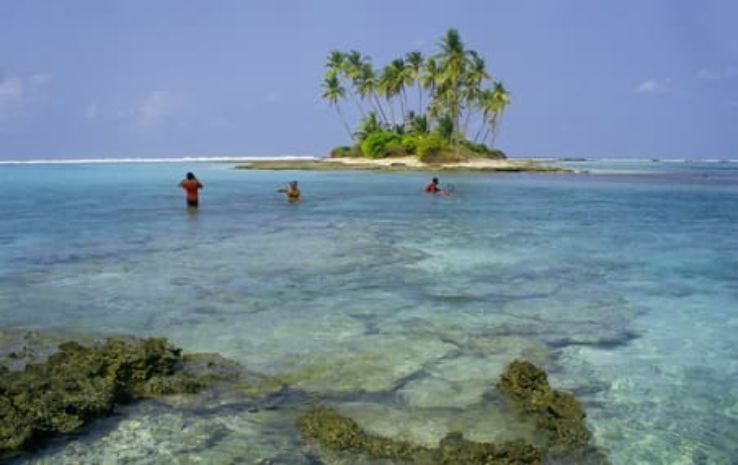 The island, known especially for its natural beauty, is famously called the ‘Cardamom Island’. 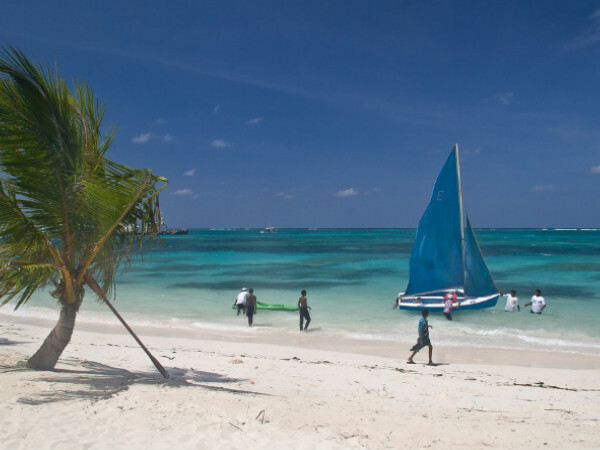 The adjacent coral reef and lagoon are the reason the island is frequently visited by both Indians and foreigners. 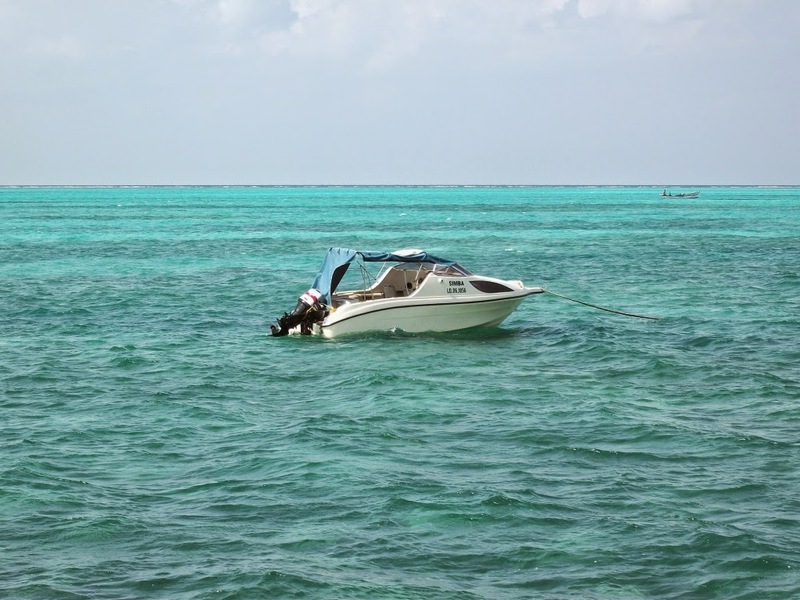 A 2-3 hours of boat journey covers the 76 km distance between Agatti to Minicoy. 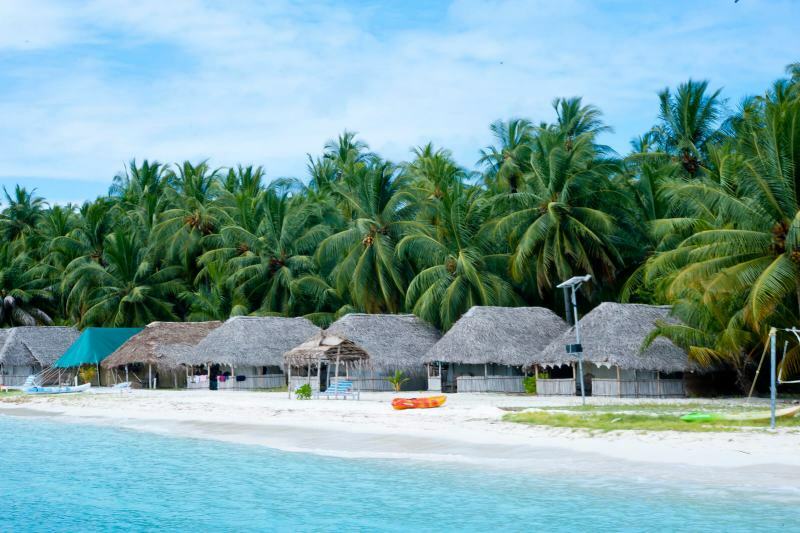 To make the most of the place, you may book the Sundaram Cruise that makes a tour to Kavaratti, Kalpeni, and Minicoy within 5 days. 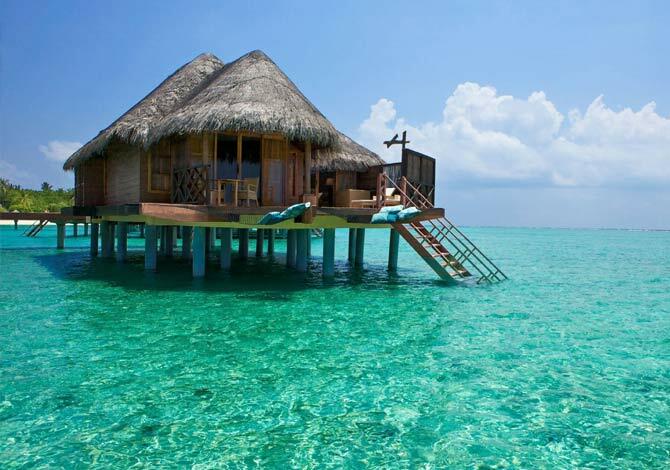 So whether it a solo trip, or a honeymoon, the place will be just apt for all.